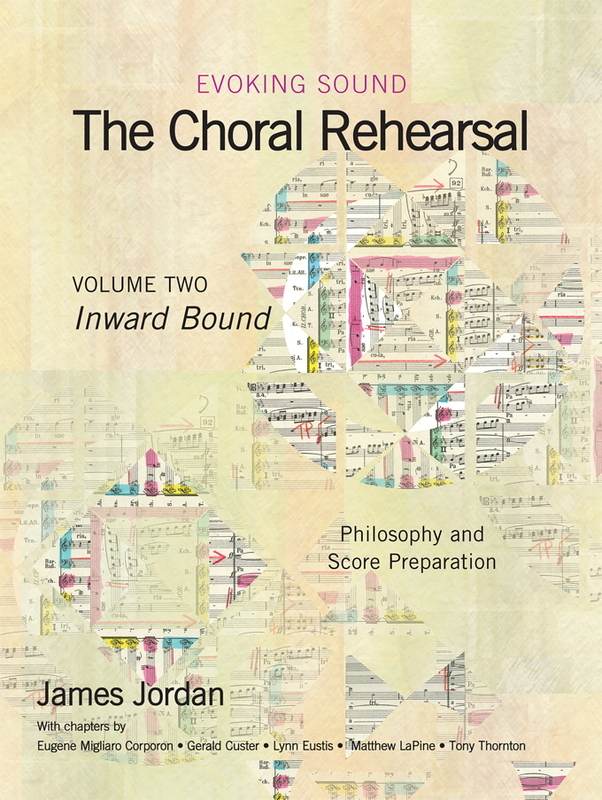 The book will enrich the libraries of all choral conductors, especially those working in colleges and universities. Knitted together by the overarching, unifying theme of women in choral music, the resulting catch is expansive, varied, and thought-provoking. Women have had a profound impact on the choral arts. This groundbreaking volume is a celebration and affirmation of this critical role, both through history and looking into the future, written by thirteen of the most significant voices in the choral profession. Wisdom, Wit, and Will is a refreshing perspective on the choral field, rebutting conventional attitudes toward conducting and gender, and including distinctive biographies of some of the pioneering female choral conductors. 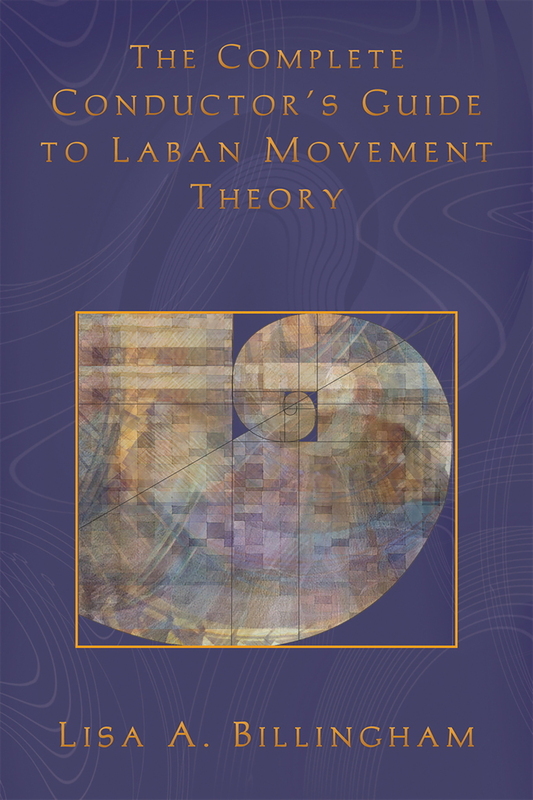 But even more importantly, this book is of tremendous value to anyone seeking fresh insights into the choral conducting profession. 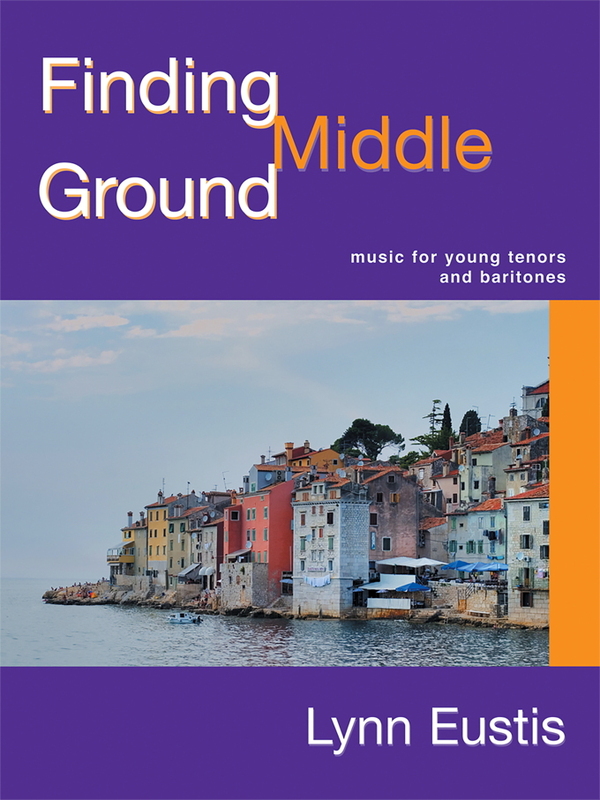 Divided into three sections—Our Music, Our Teaching, and Our Lives—this book is about creating the best possible experiences for choral conducting students and choral singe rs. Among just a few examples, Ann Howard Jones discusses “Analyzing the Choral-Orchestral Score,” Doreen Rao focuses on “Feminine Perspectives on Conducting and Teaching Choral Music,” and Hilary Apfelstadt enlightens us about “Finding Balance: Professional and Personal.” This book also includes concise presentations of the score preparation techniques of Robert Shaw, Margaret Hillis, Nadia Boulanger, and many others. What do women want? They want the same things men want, or should want: exciting musical performances, sensitivity to text, attention to sound learning strategies in rehearsal, solid vocal technique, knowledge of the score, and more. 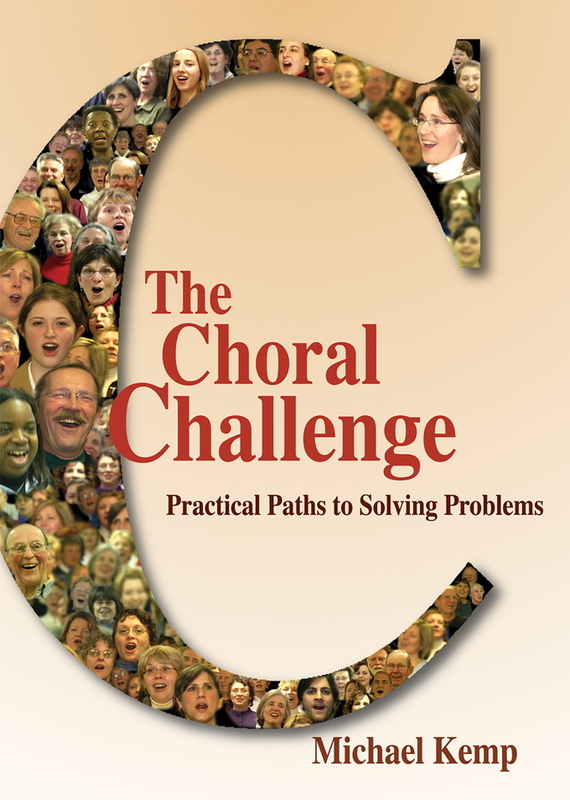 Wisdom, Wit, and Will is a wonderful resource for anyone who aspires to develop his or her role as a professional and artistic choral conductor and teacher. 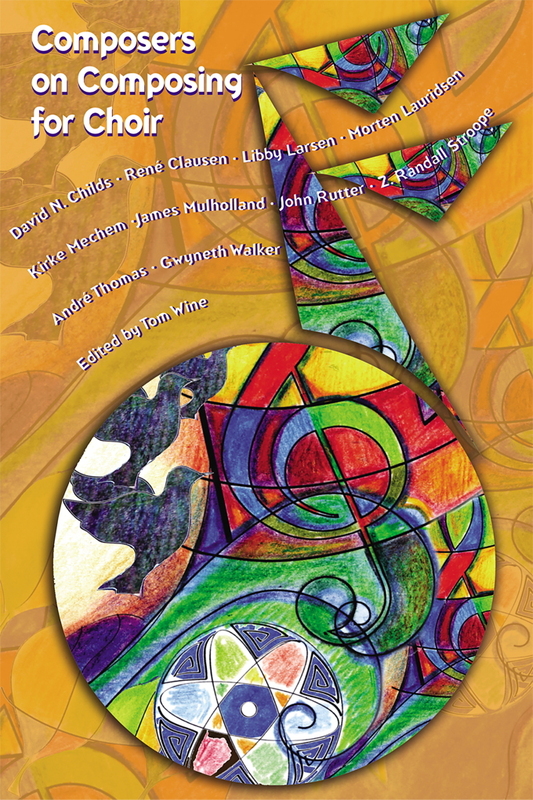 In this book, Our Music includes the chapters “Analyzing the Choral-Orchestral Score,” by Ann Howard Jones with Timothy Westerhaus and Sarah Deveau; “Building Bridges: Choruses Engaging Communities,” by Kathy Saltzman Romey with Emilie Sweet and Shekela Wanyama; “Conducting the Choral-Orchestral Work,” by Beverly Taylor; “Passion and Authenticity: A Conversation with Marin Alsop,” by Melinda O’Neal; and “Must We Sing of Women Only as Men Have Sung?” by Joan Catoni Conlon. Our Teaching consists of “Women Conductors as Leaders and Mentors,” by Hilary Apfelstadt; “Women, Conductors, and the Tenure Process: What’s Up in the Academy?” by Sharon Hansen; “Feminine Perspectives on Conducting and Teaching Choral Music,” by Doreen Rao; “Teaching Graduate Conductors,” by Marguerite Brooks; and “Artistry Through Improvisation in the Choral Rehearsal,” by Sue Williamson. Our Lives contains “Finding Balance: Professional and Personal,” by Hilary Apfelstadt; “Nadia and Me,” by Harriet Simons; and “Biographies of Selected American Women Choral Conductors: Charlene Archibeque, Tamara Brooks, Elaine Brown, Fiora Contino, Lorna Cooke deVaron, Jane Hardester, Margaret Hawkins, Iva Dee Hiatt, Margaret Hillis, Eva Jessye, Colleen Kirk, and Alice Parker,” by Joan Whittemore and Lori Wiest. 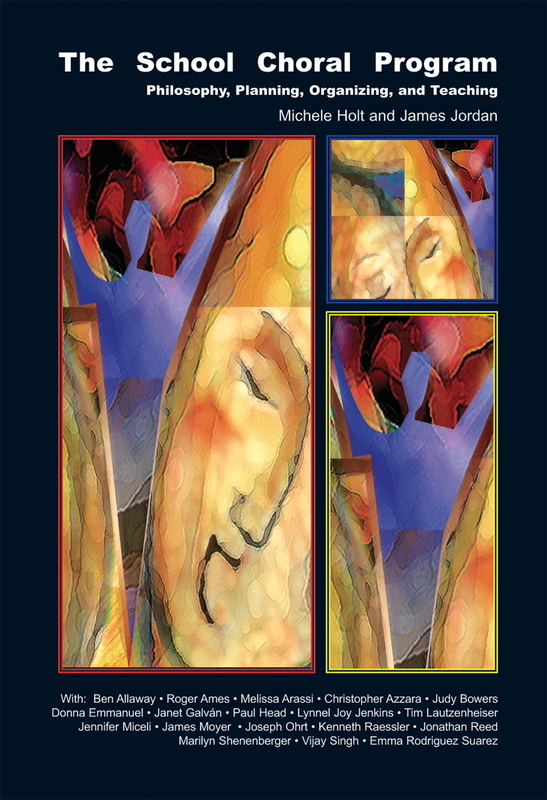 Editor and author Joan Catoni Conlon is Professor and Director of Graduate Choral Research at the College of Music of the University of Colorado.